The holocaust began in 1933 when the Germans started discriminating the Jews. The Jews were then separated from their communities and families and were persecuted. 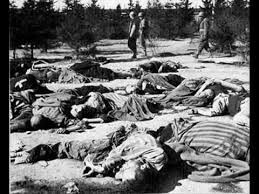 After this started to happen it became the norm to the Germans to kill every Jew as they were barely considered as normal human beings. These events were now called the holocaust. Who was involved in the holocaust? 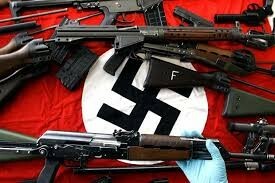 The Nazis were the people who followed Hitler and they were the people who were trying to kill every Jew and anyone who had Jewish in their bloodline. They weren't only killing the Jews though they were also killing people with a mental or physical disability, homosexuals, Jehovah witnesses, trade unionists, political opponents, poles and soviet prisoners of war. Why were the Germans killing the Jews? Hitler and Germans felt shame for Germany loss in World War 1. They felt the need to blame someone and the Jews were so easy to blame. 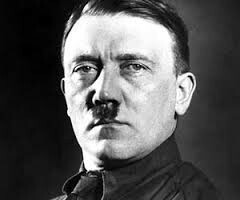 Hitler believed white European people to be the founders of culture and specifically blonde hair blue eyed northern Europeans to be the peak of human kind. Jews did not fit these ideas culturally or racially, they were seen as non-German and alien to German culture. The Nazis wanted to get rid of everything non-Germanic out of Germany, not just racially but in art and science and also education. 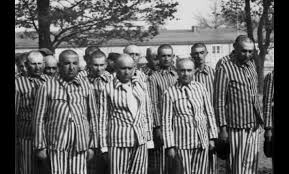 At the end of the Holocaust many of the survivors found shelter in displaced persons camps run by the Allied powers. Between 1948 and 1951, almost 700,000 Jews emigrated to Israel, including 136,000 Jewish displaced persons from Europe. Other Jewish displaced persons emigrated to the United States and other nations. The last DP camp closed in 1957. The crimes committed during the Holocaust devastated most European Jewish communities and eliminated hundreds of Jewish communities in occupied eastern Europe entirely.